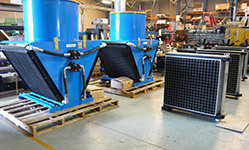 Our Dynacool Divison is the largest supplier of heat exchangers in Australia and specialises in the supply of heat exchanges for cooling oil and other suitable liquids in most applications. 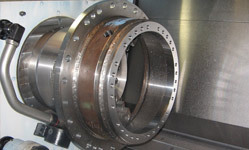 This includes fluid power, mechanical gear, transmission drives and air compressors. 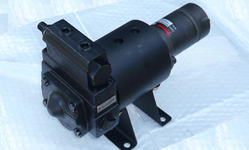 Other products include special valves and controls for oil cooling applications and rotary gear oil pumps for lubrications systems. 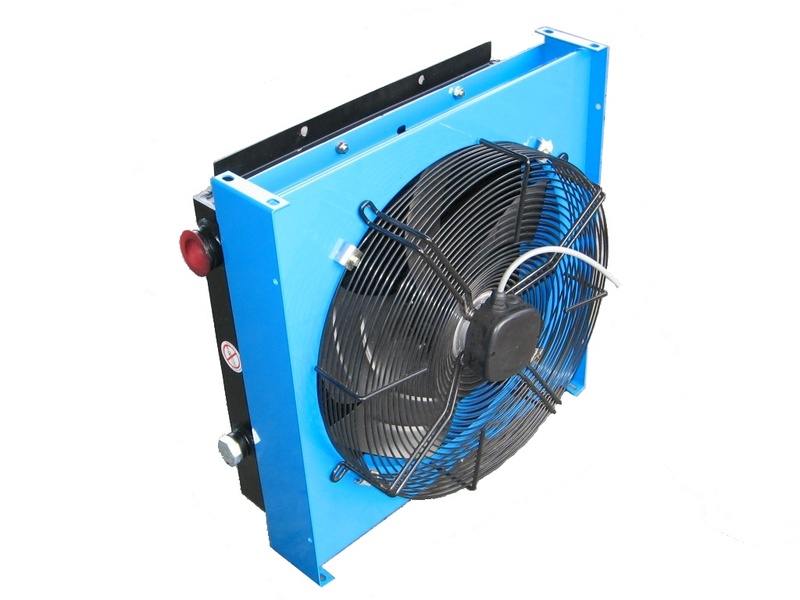 Coolers can be customised or designed to suit site requirements.